Want A Healthy Beautiful Smile? Pediatric dentistry is a specialized field of dental treatment, revolving around the dental care needs of children. A good pediatric dentist has taken specialized classes and additional training beyond that of most regular or general dentists, in order to learn about the best treatment for pediatric or children’s dental problems. A pediatric dentist provides many dental treatments to children, ranging from routine dental care – such as cleanings – to x-ray examinations and working to determine if a child’s jaw and teeth are developing properly. 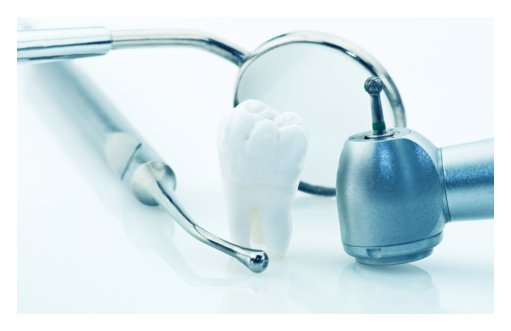 For most pediatric dentists, there is a lot of emphasis on preventative dental care. This is because early intervention and proper dental practices can make a child much less likely to develop dental problems – such as cavities or occlusions – as they progress into adolescence and then adulthood. Your child’s pediatric dentist will likely spend a lot of time with your child, teaching the child how to properly care for their teeth and gums. This dental education – at an early age – can stay for a child for a lifetime, establishing regular, healthy dental habits such as flossing and proper tooth brushing. The pediatric dentist may also choose to perform procedures such as tooth sealants, which work to prevent cavities. You know that some adults have an exaggerated fear of seeing the dentists. Some children experience the same dread. A dental office can be a scary place for a child, with all of the specialized dental equipment and the sounds made by some of the dental machines. However, an experienced pediatric dentist – your child’s pediatric dentist – knows how to work with a frightened child, comforting them and relaxing them before proceeding with an exam or any treatment processes. A good pediatric dentist will set your child at ease, explaining everything that is going on, and never creating an atmosphere of fear.